The godfathers of metal are coming back once again. The original members of legendary metal band Black Sabbath are set to reunite. At a press conference held at Los Angeles' iconic Whiskey-A-Go-Go (marking the 41st anniversary of their first L.A. gig), the original members of the legendary Black Sabbath announced that they were reteaming for a new album. Ozzy will be reuniting with guitarist Tony Iommi, bassist Terence "Geezer" Butler, and drummer Bill Ward for the first time since the 1990s. 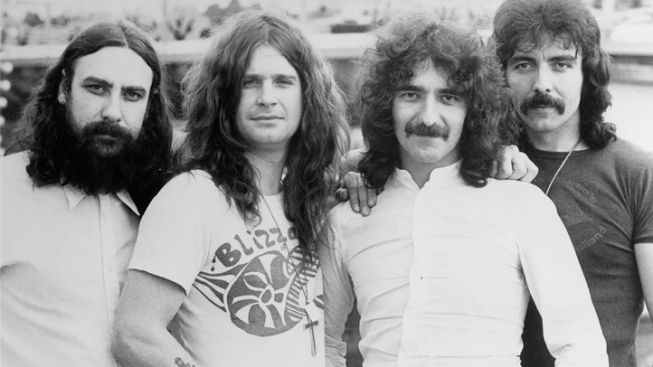 Iommi, Butler, and Ward had been touring and recording with singer Ronnie James Dio (who replaced Osbourne in Sabbath when Ozzy left the band in 1979), but the foursome did so under the name "Heaven and Hell" due to the threat of legal action from Sharon Osbourne over the use of the "Black Sabbath" name. Dio passed away just last year, at the age of 67, after a battle with stomach cancer. The last time the original Black Sabbath line-up got together was in 1998, and it produced the aptly-titled album "Reunion." Their new album is expected to be released some time in 2012. 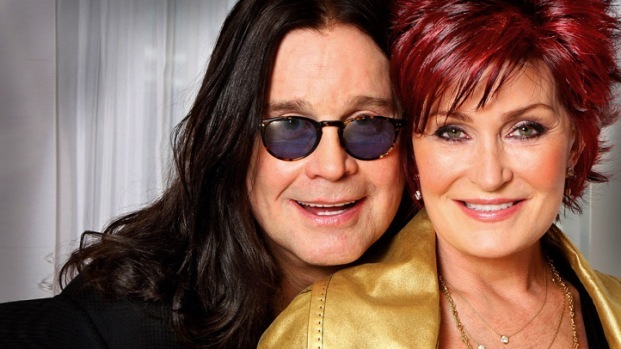 Although Ozzy may be more known for his bumbling reality show exploits on "The Osbournes" these days, Sabbath's music remains iconic, with classic tracks like "Iron Man," "Paranoid," War Pigs," and "Sweet Leaf" still an inedible part of the music landscape.